XDA obtained some screenshots of the Google Podcasts categories in action, which previously still weren't showing up. 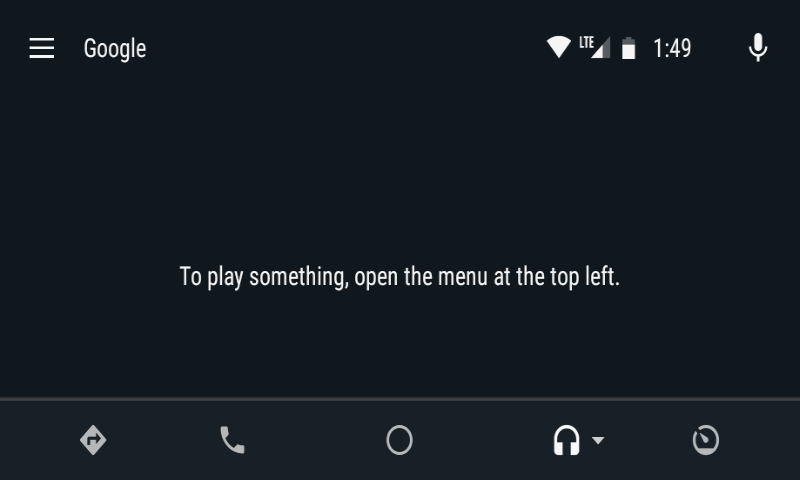 We had previously gotten a tip about the Google option showing up under audio options in the Android Auto app, and I'd also noticed it on my head unit. However, tapping on it showed that there were 'no items,' the menu had nothing in it, and using voice control to start a podcast wouldn't do anything. 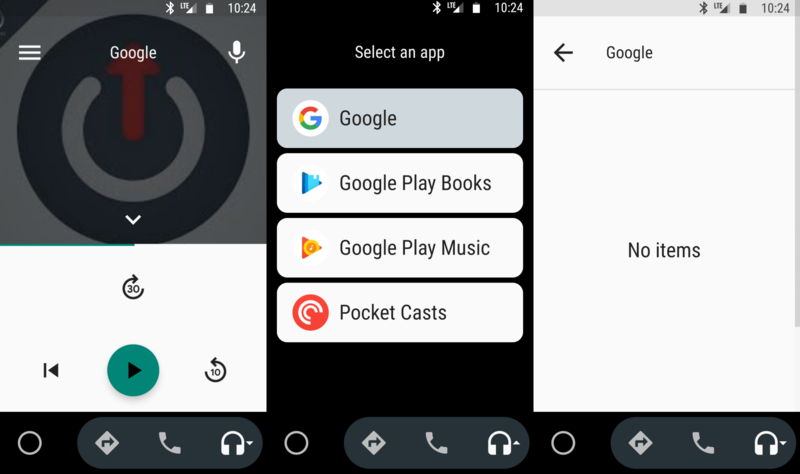 Our most recent tipster, however, was able to actually start a podcast while the Android Auto app was running and get it to route through Google Podcasts, whereas it would previously be intercepted by Google Play Music. This functionality still isn't working for me on both my phone and my head unit, so it doesn't appear to be very widespread, but let us know if it's working for you. There are four categories - 'Your podcasts,' 'New episodes,' 'Downloads,' and 'In progress' - all of which make sense for a podcast UI.